There are always days on which we are a bit unsure of ourselves. 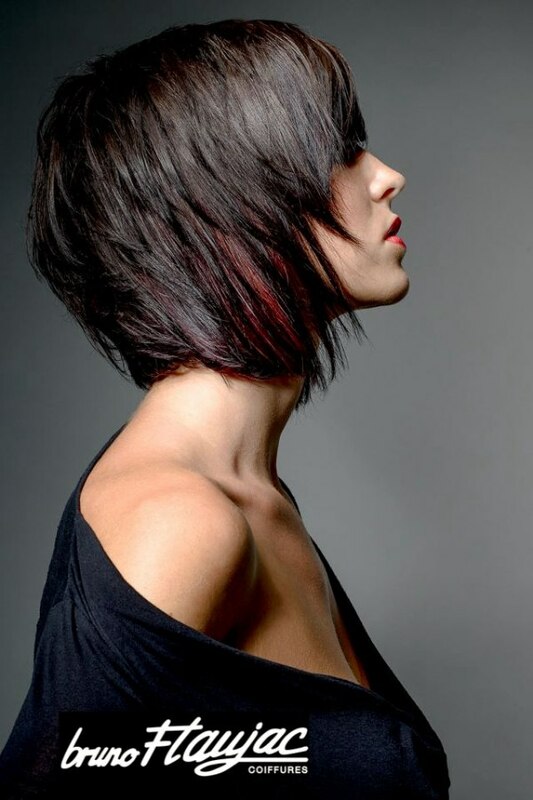 But a little styling and a cut by Bruno Flaujac make even those blues go away and replace them with layers, texture, brunette and blonde colors. 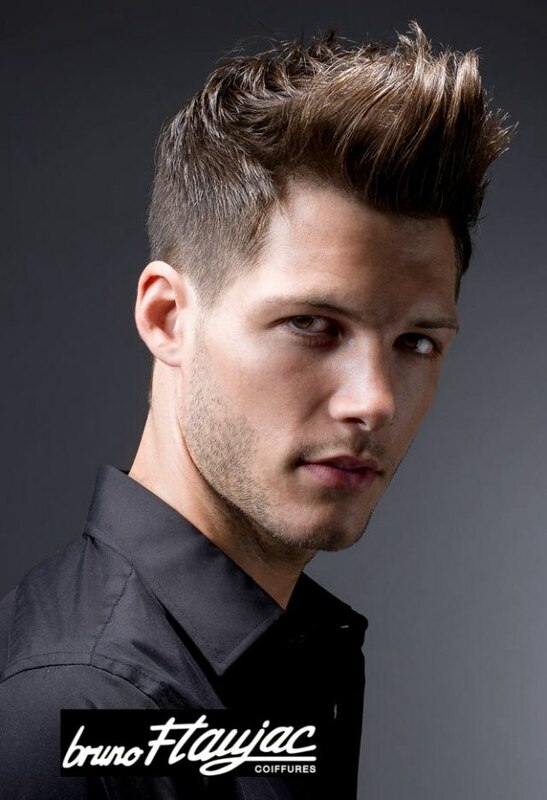 His forward moving expressive hairstyles make your own identity bold and underlined. 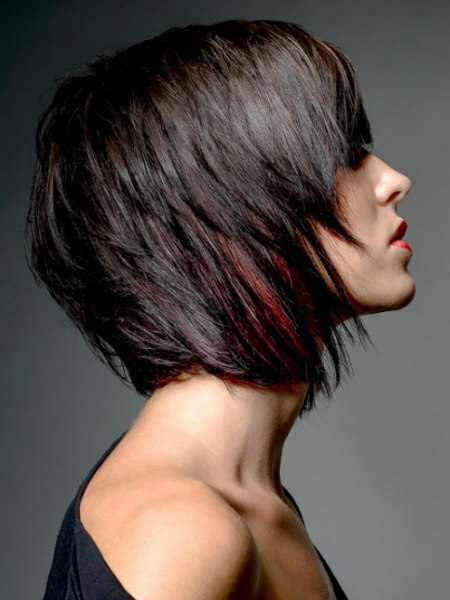 Stylish and moved by a natural looking flow these looks capture mystery and high fashion in their soft contours. 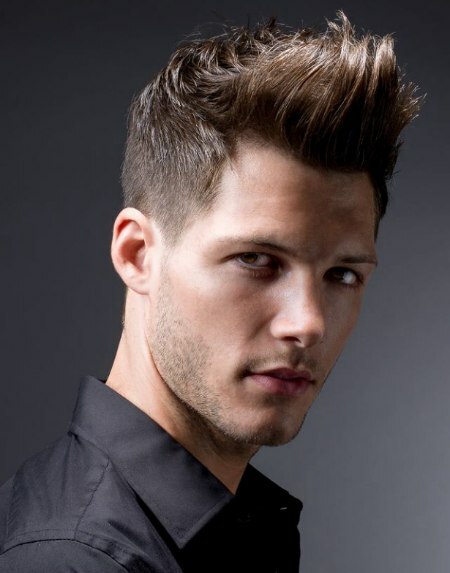 Women show their seductive side with the face framing, smooth layers and men pronounce their attitude with a high lifted quiff.